Each year, United Ways across the world participate in a day of service called Day of Action celebrated on 21st June 2016. It’s the perfect opportunity to roll up your sleeves and let your actions speak louder than words. It’s the perfect way to show what it means to LIVE UNITED. 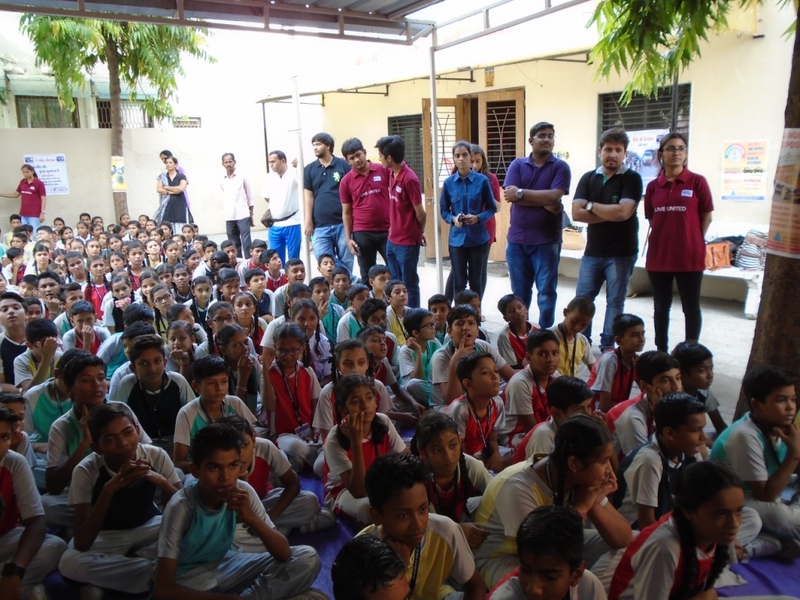 United Way Baroda celebrated Day of Action with participation from 30 volunteers. An awareness session on Traffic Rules on Road safety was organized at St. Roosevelt Public school. 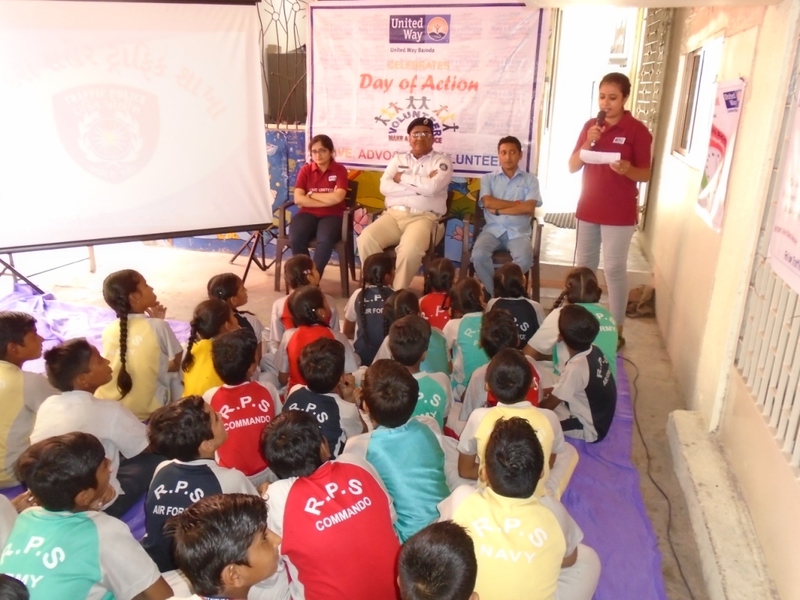 Interactive sessions were conducted to ensure that the school children are motivated to follow Traffic Rules. The event was successful and the message of “Faster the Speed Bigger the Risk of Accident” was well publicized.